These two small words bring a certain level of freedom and relief in knowing that you’re not the only one — in knowing that your burden doesn’t need to be carried alone. 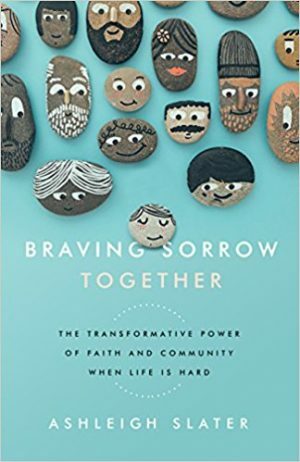 That’s one thing that author Ashleigh Slater wants readers to experience when reading her latest book, Braving Sorrow Together: The Transformative Power of Faith and Community When Life is Hard. 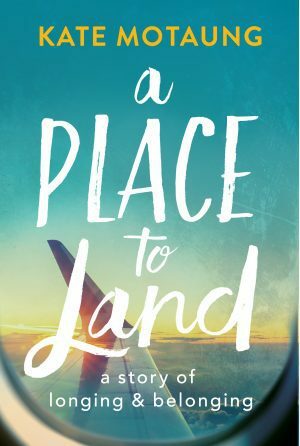 It’s my pleasure to welcome Ashleigh to the blog today with a brief interview about her new book. Ashleigh plays an important role in my own writing journey, as she was the first editor to ever accept one of my guest post submissions. After that first “yes,” I had the privilege of writing for her at Ungrind for the first few years of my online writing career. 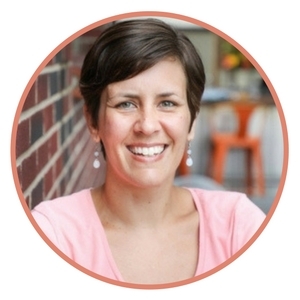 In Braving Sorrow Together, Ashleigh shares stories, personal experiences, and biblical wisdom about the power of faith and community when dealing with difficult issues pertaining to jobs, health, relationships, laying down dreams, and more. At the end of this post, be sure to get your free copy of the companion e-book, Me Too: More Stories of Faith, Community, and Braving Sorrow Together. I’m excited to have a chapter included in this collection of essays related to braving sorrow together, and would love to share it with you. 1) What led you to write on this topic? 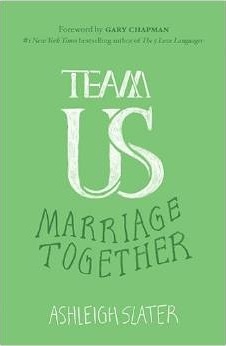 My first book, Team Us, was on marriage. 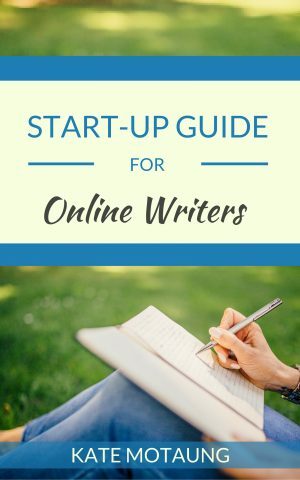 When it came time to consider writing a second book, I fully expected to write another one for couples. As I sat down to brainstorm with my publisher, though, they asked, “What do people resonate the most with that you write?” My response was, “My miscarriage and panic attacks.” From this grew the idea of writing on loss. The more I contemplated loss, the more I realized that all of us have stories of loss. However, it may not include miscarriage or anxiety. For some, loss might include unemployment, divorce, prolonged singleness, cancer, or infertility. I wanted to meet readers in whatever sorrow they faced. And, when I didn’t personally have experience with one of these losses, I brought in the voices of those who have. 2) What was the most challenging part of writing this book? During the time I was writing Braving Sorrow Together, we moved, my husband Ted’s father died, and one of my daughters was cast in the national tour for a musical. 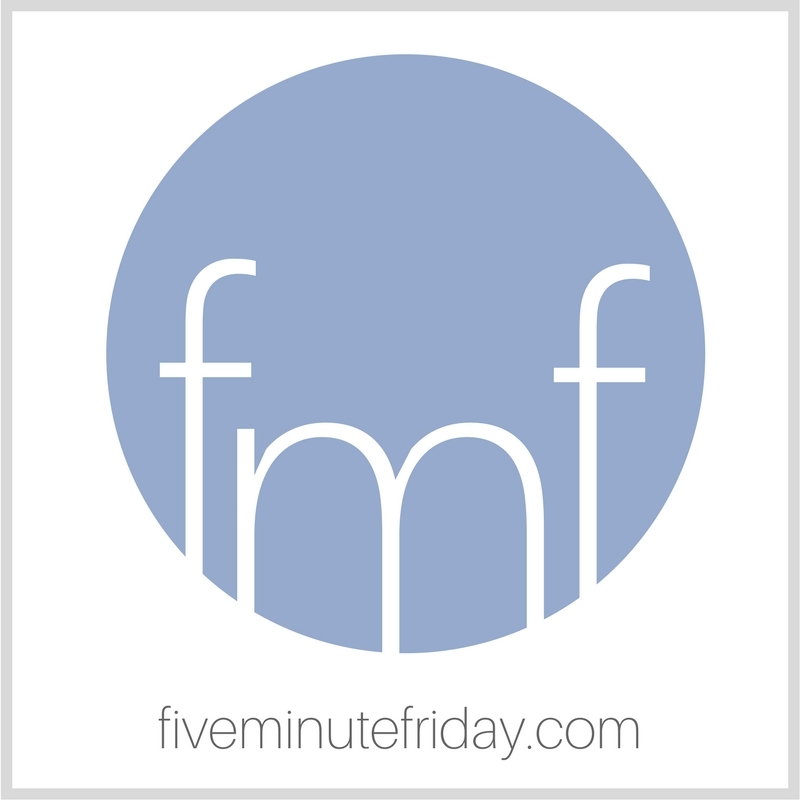 Each of these events brought with it unique challenges when it came to finding time to write. For example, Ted did most of the cross-country traveling with our daughter for eight months. This meant that I was single parenting, homeschooling, managing household issues, and trying to write a book all at the same time. It stretched and challenged and discouraged me. There were moments I didn’t think I’d be able to finish the book. 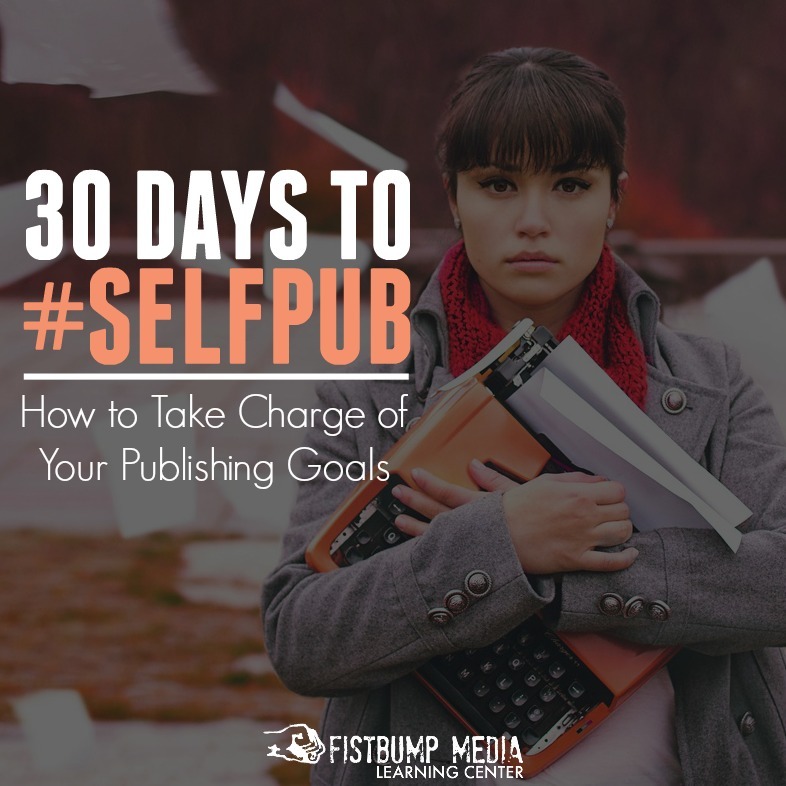 3) What do you hope your readers will get out of it? 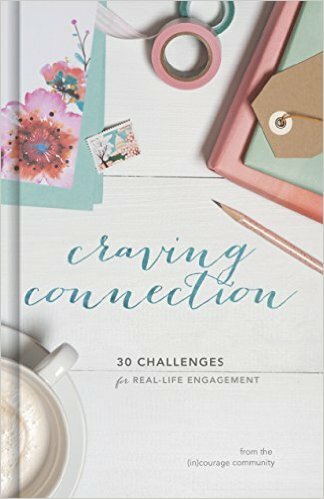 Ashleigh Slater is the author of the books, Braving Sorrow Together: The Transformative Power of Faith and Community When Life is Hard and Team Us: The Unifying Power of Grace, Commitment, and Cooperation in Marriage. 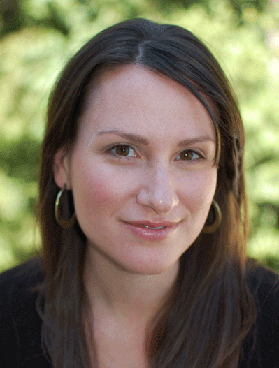 She loves to combine the power of a good story with practical application to encourage and inspire readers. Learn more at AshleighSlater.com. 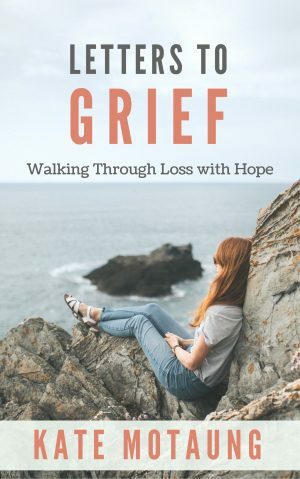 In Braving Sorrow Together, I weave together Scripture, personal stories, practical thoughts, and guest entries to comfort the suffering and encourage hopeful grieving. Me Too offers you MORE stories of faith, community, and braving sorrow together from my friends and family. In this ebook, ten courageous women tell you their stories of faith, community, and braving sorrow with others when life is hard. Their voices vulnerably say, “Me too,” and invite you to bravely do the same within your trusted community. 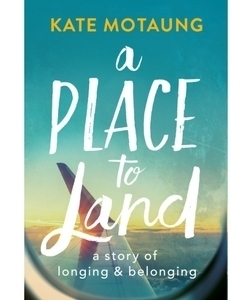 If you already receive email updates from Heading Home and would still like to read Me Too, grab your copy at Ashleigh’s site over here.